Ever notice how many times the word “Thumb” is used to refer to home projects? Some homeowners have a green thumb, so their yards look like they were plucked from magazine spreads. Architects and designers create thumbnails of house layouts, colors and furniture placement. You give a “thumbs up” to your realtor when she finds the perfect abode. Is it any wonder clever minds appropriated the word when conceiving Thumbtack, an online resource that matches people with projects? Thumbtack does it all: research, compare, sort and profile businesses into easy-to-find, local categories. Thumbtack has been around since 2008, and competition has blossomed. The following represent some of the most popular alternative sites like Thumbtack – one of which is sure to help you tackle your next big project. 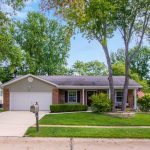 Six million households count on Angie’s List reviews to find help with home projects. Since consumers submit around 60,000 reviews annually, there is no shortage of opinions expressed by people who have used this resource to find help. Once a paid subscriber service, this resource is now free and the business prides itself on authentic feedback from real customers. Perks include access to reviews, a call center staffed by “real people,” a magazine and access to the firm’s complaint resolution team. Home Advisor is easily identified by its orange theme color. 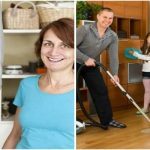 This free, online business offers a user-friendly experience to homeowners who like the ease with which they can find and choose service businesses that meet their needs. Visit the site, describe your project and receive the names of four local home improvement pros culled from 100,000+ service specialists. All resources are pre-screened. HomeAdvisor also offers price and company comparisons, an educational resource center and there’s a HomeAdvisor app for frequent users. Gen Task is an eclectic resource that gives users a conduit to specialists in 50 states. Employing the tag line “Consider it done,” Gen Task is a free service that can help you find a house painter, house cleaner, yard care service, electrician, plumber, personal trainer, holistic medical professional, massage therapist and resources to repair your furniture. Throw a bash and hire a caterer or bartender or just put out the word that you need a barbecue. GenTask can help with that, too. As we said, this is one eclectic service provider! Do business with Troolr and you get the chance to “meet” actual customers on their website, find out how they fared after contracting with them and you’ll even see the price they paid. Methodology is streamlined: you go to the site, post your request, review profiles from resources referred to as “Taskers” and pick just one to achieve your goal. There’s no fee associated with your search and no job is too esoteric. Find someone to write an original song for you, bathe your Poodle or give you a massage. In sum, Troolr is “cooler” than most online service providers! There’s a YouTube video awaiting you on the Bloomchase website, so if you hate scrolling and reading, spend a minute watching to evaluate Bloomchase’s services. This resource says it functions like a search engine, so if tech talk appeals to you, search for a life coach, event planner, dog trainer and anyone capable of accomplishing what you have neither the time nor interest in doing. Presented with profile choices, dig deep into specialties to find the person best equipped to handle your project. Send them a “Bloom” and voila! You’re hooked up, and there’s no charge for the search. Though Zaarly’s geographic range is limited to Dallas-Ft. Worth, Minneapolis, Northern Virginia and Denver, it costs nothing to use this service. Visit the website, explain the task, and get recommendations within three hours. Zaarly takes pride in vetting contractors for the safety of clients: they must pass the Zaarly 9-step background check to make their roster. Count on careful monitoring from the moment a Zaarly contractor arrives until the job is done. If he or she neither shows nor calls, Zaarly will give you $100 cash. Credit cards aren’t charged until the job is done, either. Are you a big fan of Home Depot? Meet Proreferral, the contractor side of this enterprise. In fact, the orange logo is a dead giveaway that these two are related and the service costs nothing. Don’t look here for someone to write an original song or organize your next birthday party, but if your project has to do with upgrading your residence, you’re in luck. Contractor categories range from plumbing, handiwork, electrical, painting, carpentry, landscaping and other home-related projects. You know the brand. You’ve bought the paint. Now, find someone to apply it. 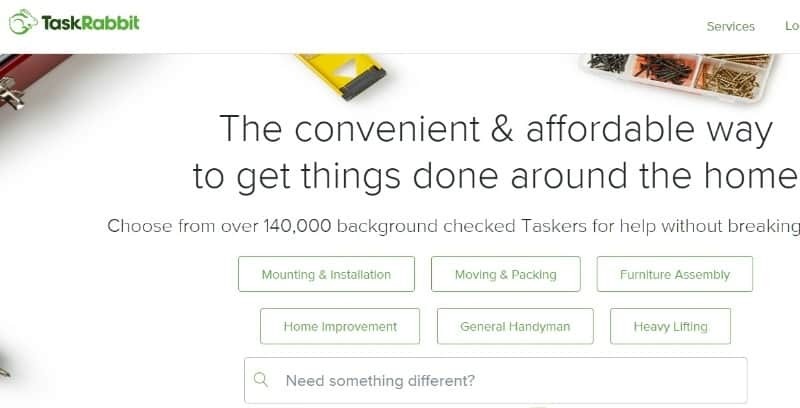 If you’ve got a task in need of starting or completing in any of the 50+ cities listed on the TaskRabbit website, no job is too small for this army of contractors. From heavy lifting to packing and moving, you input a detailed description of the task you need accomplished and the names of multiple contractors plus an estimated price range will be send your way. Looking for a no-frills resource built on a non-profit foundation that offers professional referrals without the bells, whistles and diversions found on competitor websites? This is it. Enter your cell phone number after logging in and you’ll receive a text with a code giving you access to contractors. 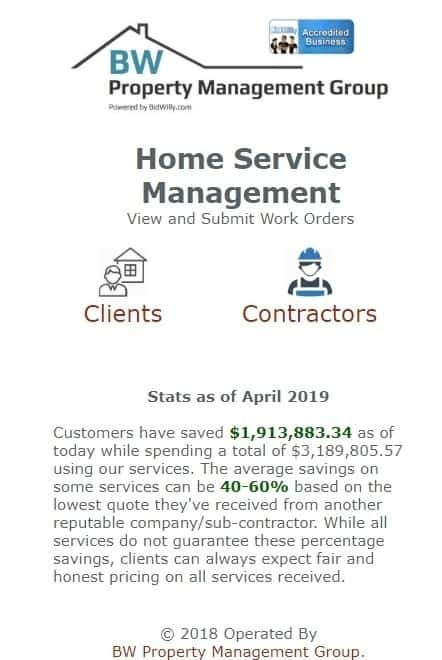 As of April 2019, total customer savings by people looking for affordable help comes to $1,885,229. 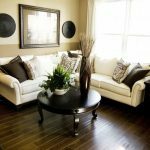 Driven by the non-profit initiative MyOrlandoHome.org, this resource may be bare bones and limited in geographic scope but if money is all that’s holding you back from remodeling, give these folks a chance. 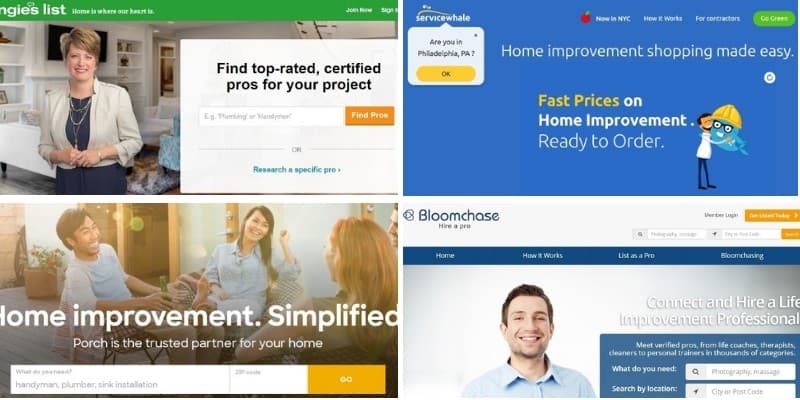 The folks running ServiceWhale say, “We believe it should be as easy to purchase a home improvement project as it is to buy a pair of shoes,” so check out this resource if you don’t want to spend an average of 30 hours searching for a specialist. ServiceWhale uses “quoting technology” that expedites matches between consumers and professionals. Meet contractors before you hire one and you can negotiate prices. ServiceWhale promises to pay the difference if your estimate turns out to be less than your final bill. Now, that’s a whale of a deal. HomeFlock invites you to visit their website, describe your project, search for professional help and you’ll be privy to a literal flock of licensed and certified experts. Background check those on your short list before you say yes by contacting past clients to discuss their experiences. Site links give visitors access to specific niches, so if you seek property maintenance help, you won’t have to wade through lists of HVAC contractors. From a directory profiling architects to firms specializing in solar heating, if you can’t find what you need within this flock, that service provider may not exist! From the moment you enter the Porch portal you’re greeted by a pop-up message inviting you to start a conversation. You follow prompts that ask what you need, and the site sorts your responses by zip code. There’s no charge to use this service and reviews abound from clients. 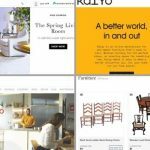 If you’re a brand follower, scroll down to the end of Porch’s home page and spot familiar logos showcasing partners ranging from the Better Business Bureau to Bed, Bath and Beyond!